Would the bike take a 27.5&quot; plus wheel. What would be the largest tyre that could be put on the 29&quot; wheels ? A 27.5&quot; wheel would not be advised. 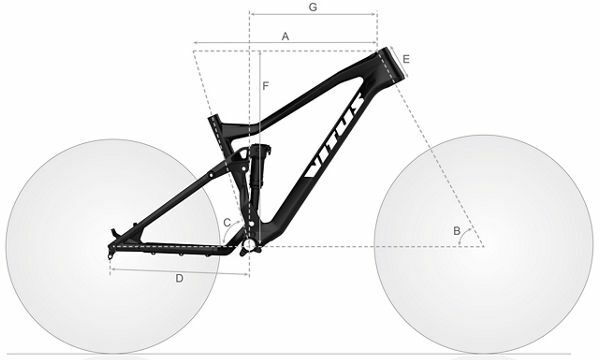 We would advise a 29 x 1.75 - 2.50 for this bike We hope this helps!